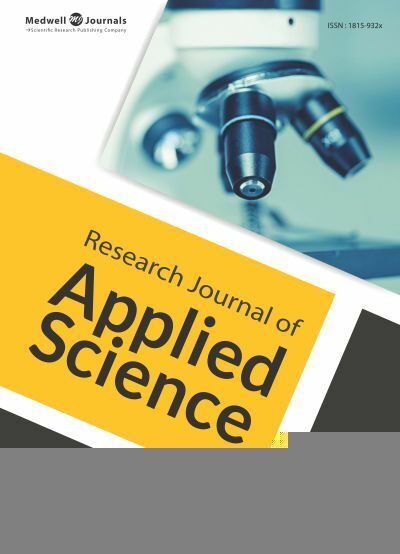 Research Journal of Applied Sciences is a peer-reviewed online open access research journal, which covers the aspects of applied sciences. RJAS was established in 2006, since that time welcomes researchers from all over the world to publish their articles, experiments, surveys and studies in the broad ranged field of applied sciences. The publications are reviewed by Editorial Board in accordance with the standards and novelty of the subject, while strictly following ethical guidelines .The journal is updated monthly, in both print and online format.